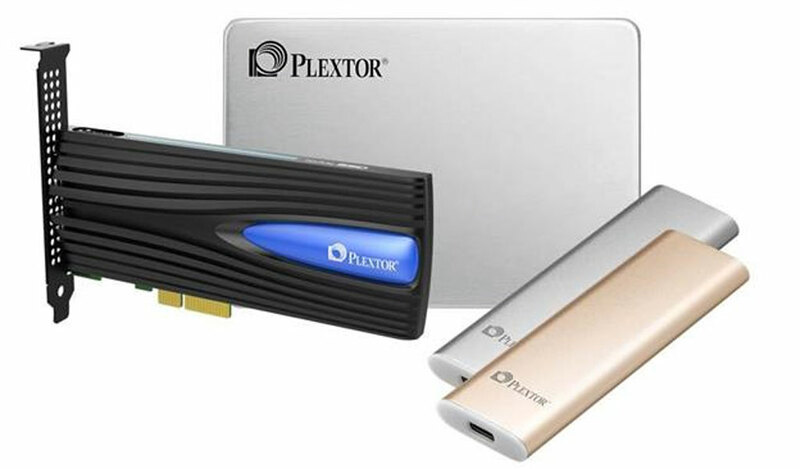 PLEXTOR will also showcase its super sleek, lightweight, and ultra-slim external SSD - the EX1. With an ultra-compact size (1”x3”), almost weightless at only 30 grams, it is smaller and lighter than a deck of playing cards, making it ideal for road warriors requiring access to important files without internet connection. The EX1 is shock-proof, ultra-portable, and supports on-the-go (OTG) storage for Android devices. ** With transmission speeds up to 500/550 Mbps, it is a definite alternative to slow USB drives. Equipped with a Type-C connector and Plextor's powerful, high-performance SSD, the EX1 is a definite contender in external storage solutions. To add some peace of mind, the EX1 comes with optional data encryption software. * Specifications and contents may varies by region. ** Data transfer cable should be purchased separately in order to use Android's OTG feature.